One of the areas that we normally spend lots of time in while indoors is the kitchen. Whether it’s preparing normal meals or holiday delicacies, this is a busy room or section that’s considered the heart of every household. It’s therefore important to keep it functional and stylish. 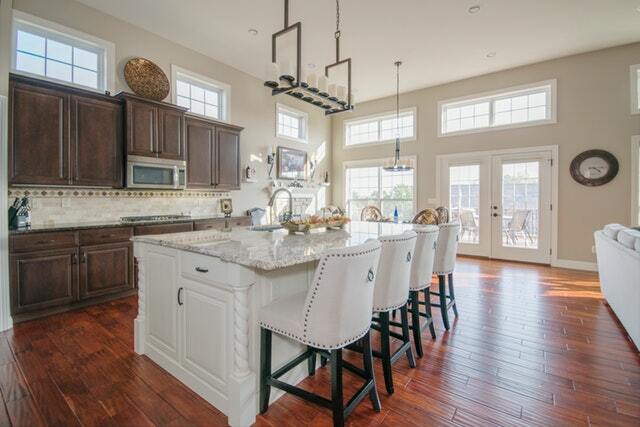 However, kitchen trends usually change very fast. So, if you want to upgrade your cooking area, below are some of the kitchen trends that will be huge in 2019. 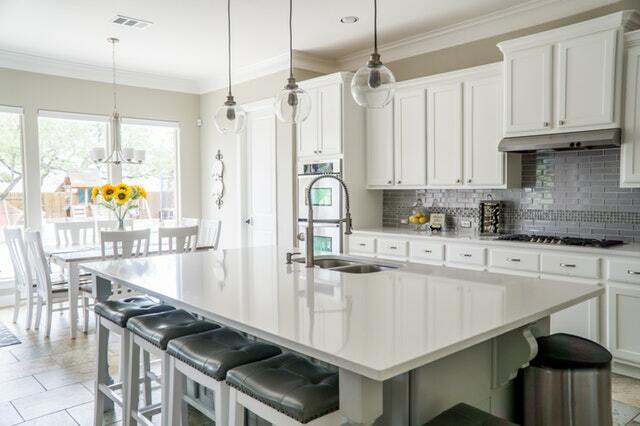 For many years, one of the color trends that has dominated most kitchens is all-white. But if you have observed closely, you will notice that the latest kitchen designs involve dark shades of gray, navy, jungle green, or a black palette. Additionally, clients are turning to matte shades which are multi-layered. These colors make the kitchen more sultry and impressive. 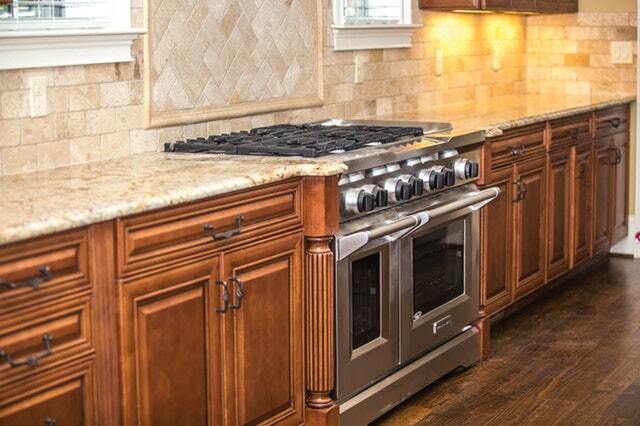 All modern kitchens are furnished with the latest appliances. But to create a point of focus, hoods are now being used to make various kitchen statements. In 2019, expect stylish hoods with different shapes, sizes, and texture. Everyone definitely loves to showcase their kitchen hardware. But one of the kitchen trends that will be huge in 2019 is cutout handles. They have eye-catching and simple designs. What makes these handles to conspicuously stand out is that they have seamless popping looks which add a pretty minimalistic kitchen appearance. Furthermore, cutout handles can be customized to cater to different user needs and preferences. Those loose and wobbly cabinet knobs will soon be something of the past. Trends are simply about breaking old rules. A design that’s making a huge comeback is mixed metals. The kitchen area should not be reserved to boring classic designs and it’s now time to make it groovier. Brass has been a favorite for too long but people are turning to metallic combos such as copper, silver, nickel, and pewter to create a striking and authentic look. The open shelf design is quickly going out of style. Using walls of storage is a kitchen trend that’s going to be epic. It’s been observed that clients now want kitchen designs that have walls of storage. This is a beautiful, minimalistic yet functional design that involves hiding kitchen equipment such as food storage containers, dishes, and pans etc. in wall cabinets. This kitchen trend offers additional space and you can paint the floor-to-ceiling cabinetry to resemble the interior of your kitchen. It is a stunning and camouflage-like design that you should consider. For quite some time, glass showers and front doors have been in style. However, this trend is now being used to create room dividers between the living room and other areas. Traditionally, the kitchen and living room are normally separated by solid walls. However, transparent room dividers have also proved to be effective since they can contain the kitchen noise and food smells. Besides that, they help to enhance the floor plan, making the kitchen area larger.